Based on classic Staunton design. 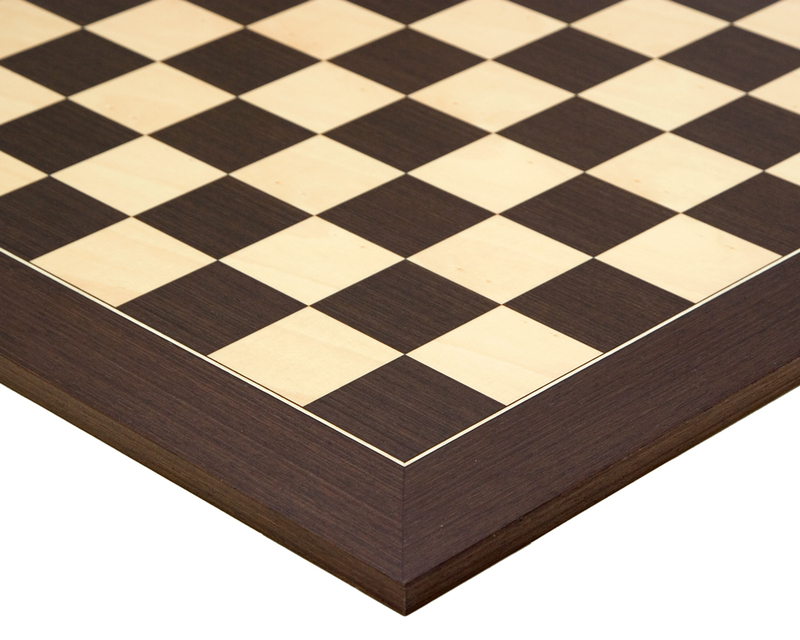 Matched with a beautiful 19.7 inch (50 cm) wenge and maple board. 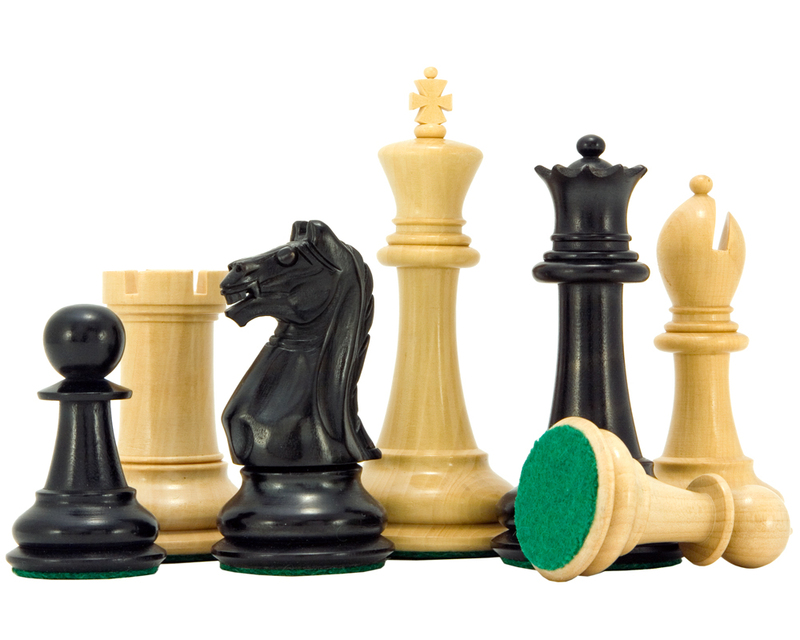 The Oxford Series Staunton chessmen are tall and elegant, crafted from graded boxwood to extremely high production standards, double weighted and perfectly balanced. 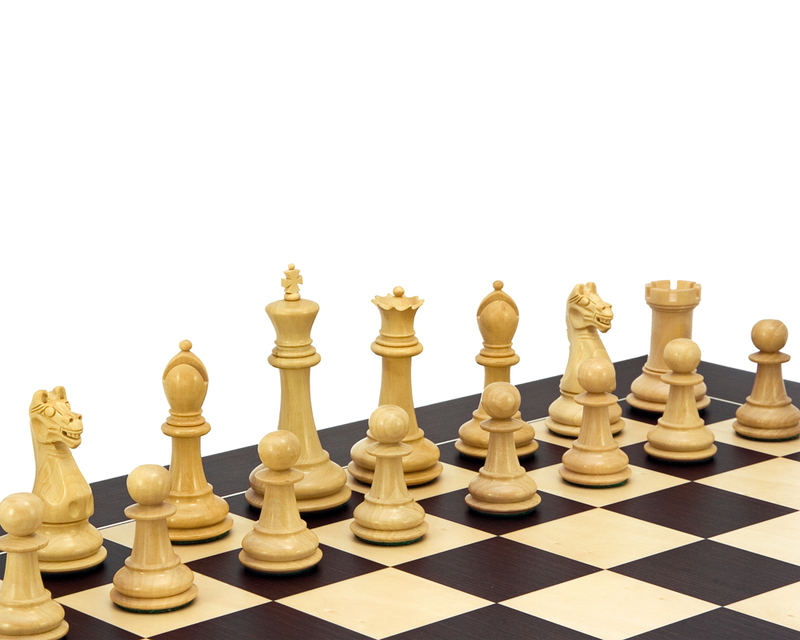 These stunning chessmen feature a 3.75 inch (95 mm) king and they adorn the 19.7 inch (50 mm) chess board with perfect scale and proportion. 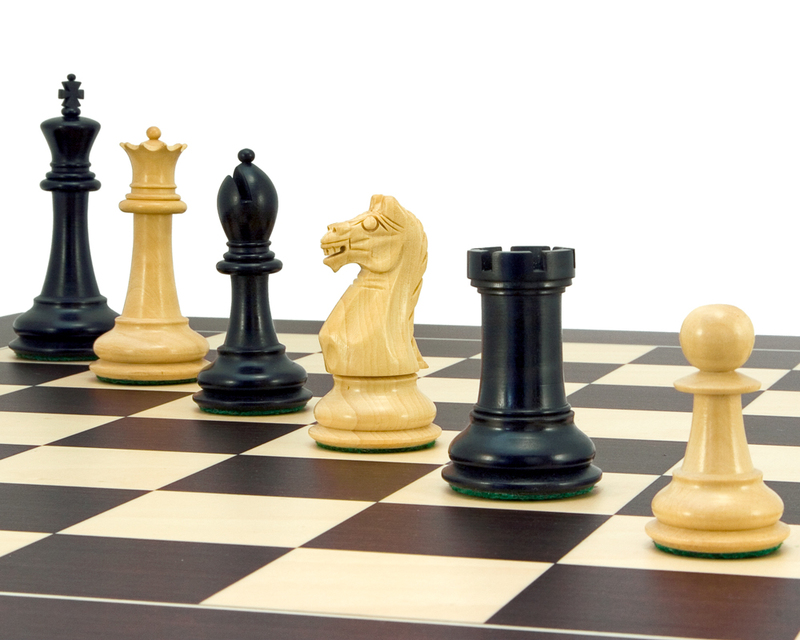 The polished chessmen sit proudly upon the smooth satin backdrop of the wenge and maple board. 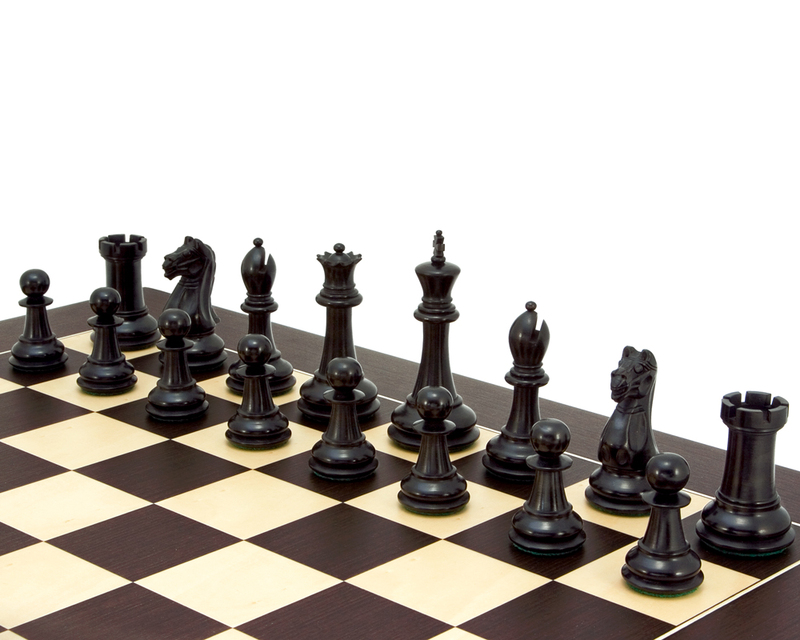 Both board and pieces have been crafted to exacting standards of perfection. 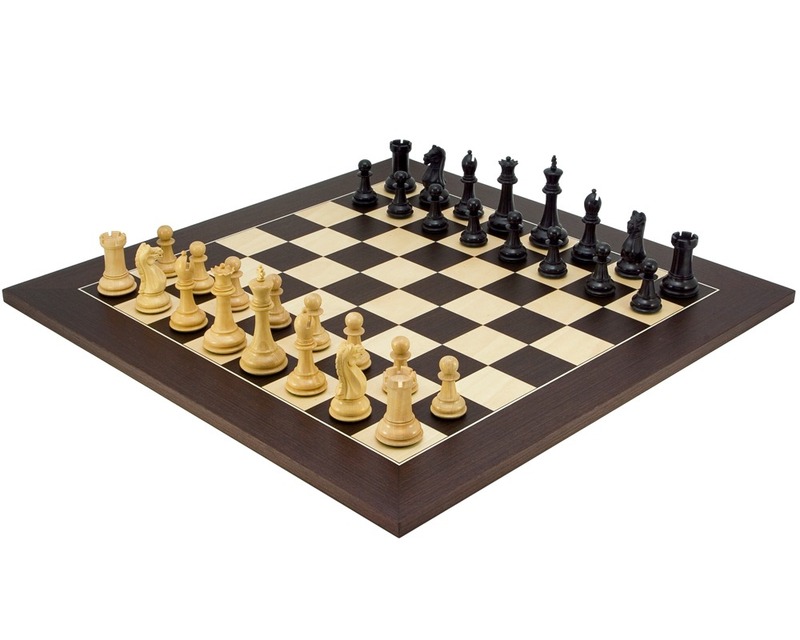 Buying this set as a bundle deal provides a significant saving over the cost of purchasing the board and pieces separately and guarantees a perfect match in terms of wood tones and size. 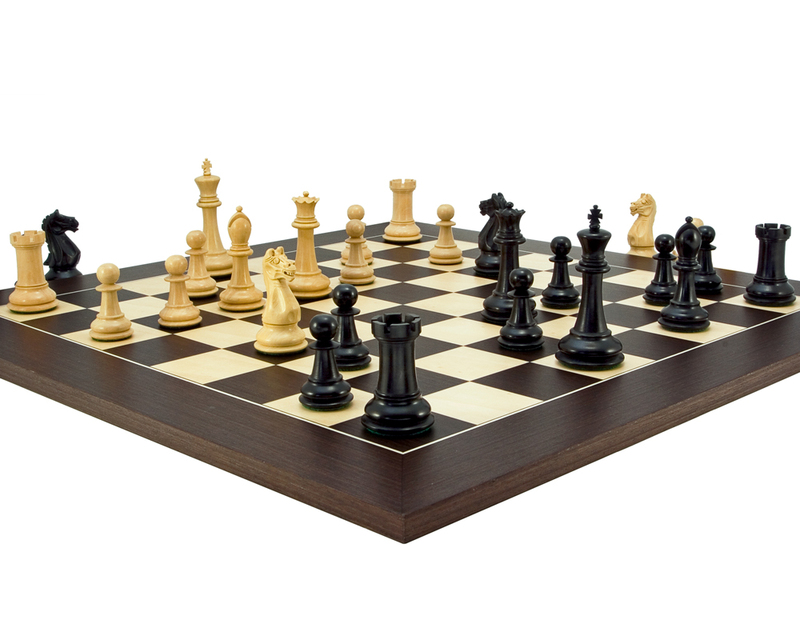 If you are looking for an uncompromising chess set of outstanding quality and design you will find everything you want in this one.